Last Thursday, I posted these delicious Berry Cupcakes with Sweet Mascarpone Frosting as part of the Naked Power Garden Sweepstakes. And today, the contest is open! Click on over to Naked Juice’s Facebook page and cast a vote for me! 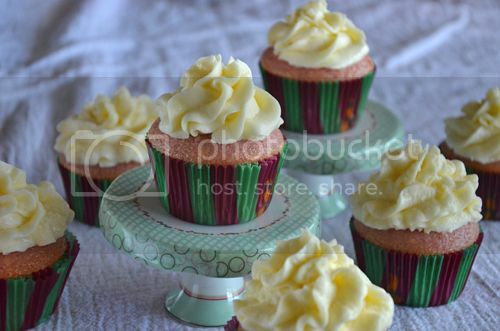 Just select my Berry Cupcakes, enter your email address and click “Enter Now” to pin my cupcakes. It’s that simple! Up for grabs is a $250 garden gift basket full of exciting Naked Juice products. And for more recipe ideas, check out the Glam Power Up Pinterest Board.